The Indian government may be planning to introduce new rules that will require services such as WhatsApp, Gmail and Snapchat to retain user information. According to a report by the Economic Times, the Government of India is planning to draft rules under Section 67C of the Information Technology Act. The new rules will let technology companies know the type of data that has to be stored, including the format and length of time it needs to be stored for. The aim of the act is to assist law enforcement agencies in accessing information, should it be required. 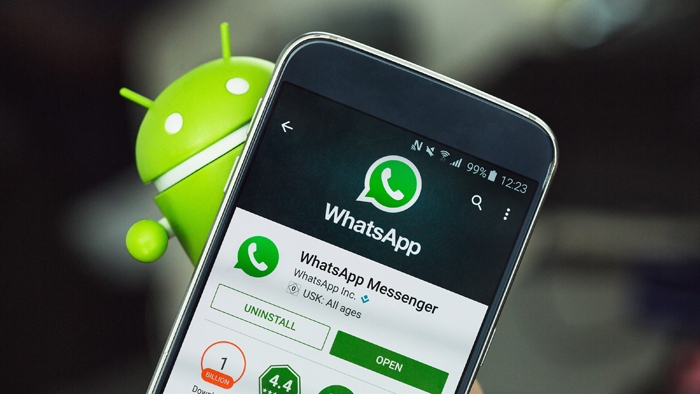 Sharing of information between foreign firms and the Indian government has been a contentious issue, and experts said the mandate may be impossible to implement for firms such as WhatsApp that promise end-to-end encryption. Or for Snapchat - a chat app where messages disappear within seconds and are not even stored on the company's servers. Though these companies are yet to comment on this, companies which do not comply with the law can be levied a fine and its officers sent to jail for a term which may extend to three years.